Dedicated to the Free Spirit in All of Us. 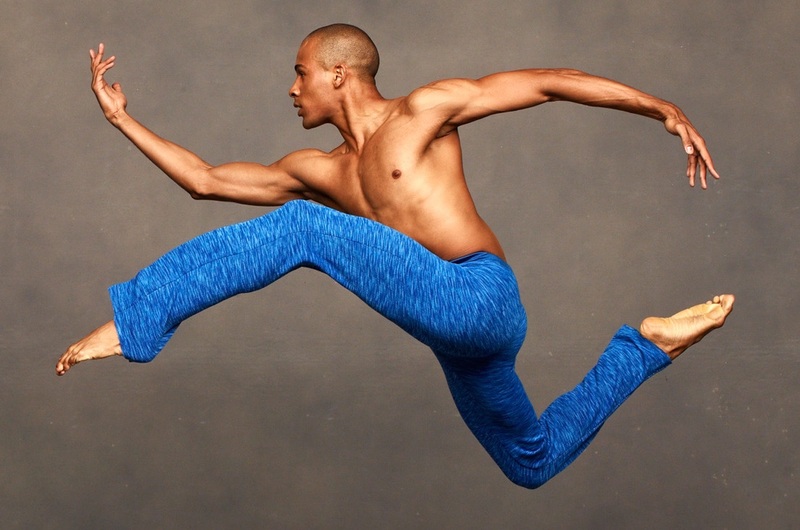 Set in the jungle to drumbeats and jazz music, George Faison’s ballet communicates the idea of personal freedom. The story begins with native tribesmen hunting a gazelle; however, the story later shifts as the native tribesmen become the ones targeted.